Donna was born on February 28, 1942 in Winnipeg, MB. 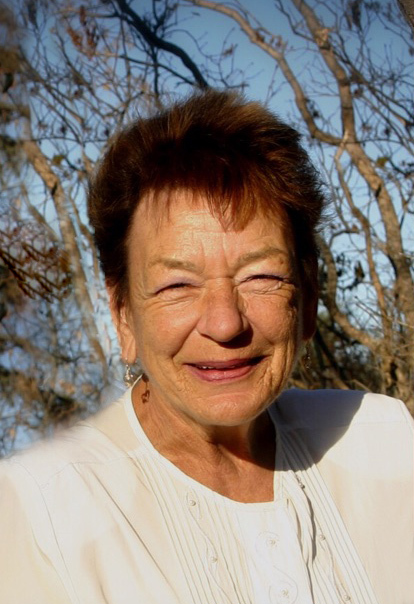 She passed away on Friday, August 17, 2018 in Neepawa, MB at the age of 76 years. Donna was predeceased by her parents Gustav and Augusta Hoehn; sisters Sharon Zdan, and Norma Jean Jones; husband Glenn C Pratt in 2014. Donna leaves to mourn her children Glenn Michael Pratt, Dawn Ogi (Robert), Roger Miles Pratt and Scott Trevor Pratt; grandsons Jordon Defer and Travis Defer; great grandchildren Harley, Kadaen, Hunter and Keenen; brothers Robert (Martha), Ted (Odelia) and John (Kay); as well as numerous nieces and nephews. Donna grew up in the Waldersee, Grass River area of Manitoba. She went on to take her LPN and worked for many years as a nurse. She owned and operated Pigeon Lake Ambulance alongside her husband and family in Alberta. Donna moved back to Alonsa in the 90’s. She soon went to work for home care in the area. Donna was an active member of the community and the Waldersee church. She enjoyed spending time with her family and friends, taking care of her flowers, home and yard. Donna’s last few years were spent as a foster parent. Her love of children, and desire to help filled her days.